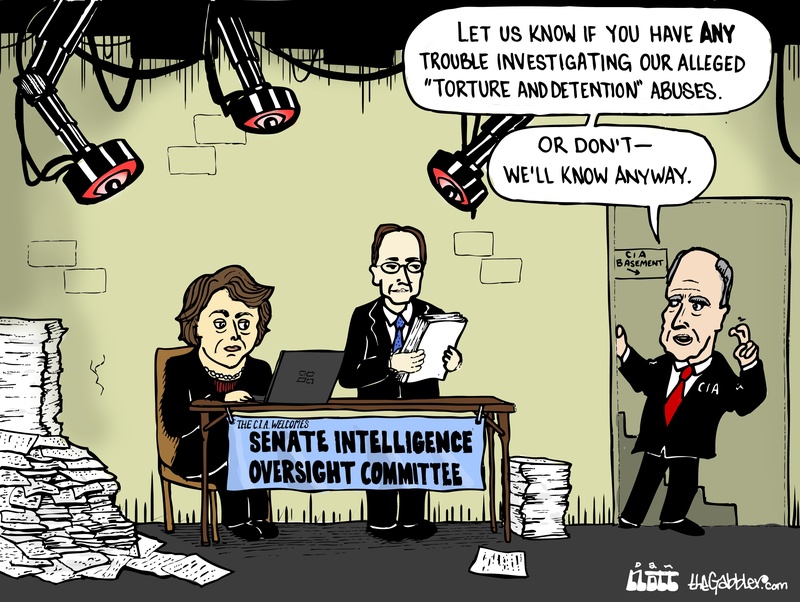 Lately, the Federal government has sought to assure Americans that its intelligence and spy agencies have strong congressional oversight. However, a recent incident involving the C.I.A. allegedly impeding, intimidating, and even hacking the committee responsible for holding it accountable, suggests that the C.I.A. is also overseeing Congress.